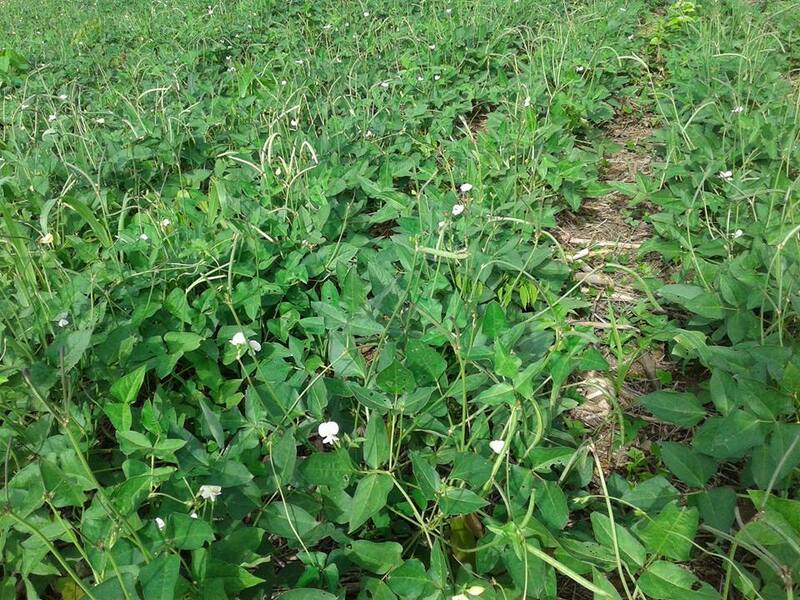 Climate: Cow-pea is drought tolerant and heat loving plant. 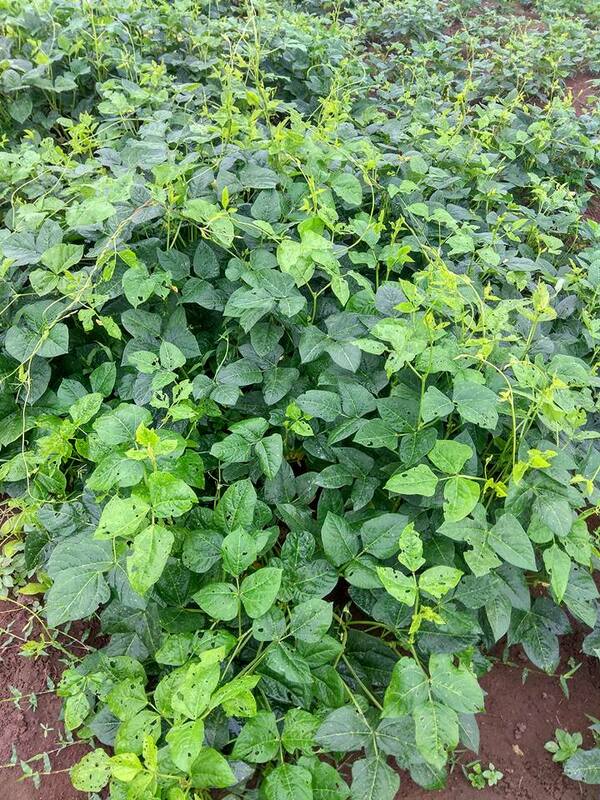 Cowpea love warm moist (30 C). Don't love cool or very low temperatures. But it can sustain low temperatures. Requires warm climate and humidity to grow rigorously.It can be grown throughout year in India. Soil: Loves well drained soils like sandy loam,clay loam soils with high percentage of organic matter. Give high yields in soils which have pH 5.5 to 6.5( slight acidic to below neutral ).Can adopt in wide range of soils. Can't give best results in alkaline pH. Seed: Approx 10 -12 kg per acre seed required.More plants on rain-fed,less plants on irrigation. 53000 plants required per acre.Select virus free and disease free a seeds from farmer. Approx seed germination time is 5 days. Duration: Below 90-120 days under full sunlight. Spacing: The seeds are sown 20 cm x 75 cm. 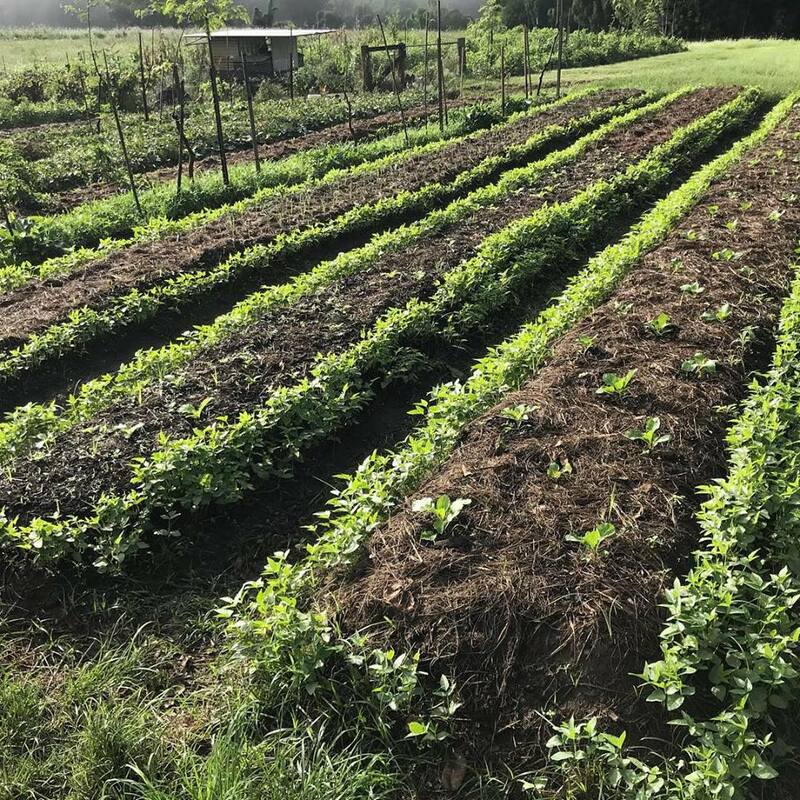 Field Preparation: It will be better if the field is watered for 3 days before sowing in order to improve germination of seeds.Grow green manure before the crop. Traditional practice is mixing 8 tons of FYM or 5 tons of compost with 500 kg of Neem cake along with top soil. Sowing Method: For sowing Ridge type or furrow type can be followed. For hard soil ridge type and furrow type for soft soil is preferred. Irrigation: initial irrigation before sowing. Irrigation was required rearly because it's rain-fed crop. Especially before flowering. Maintain specific time everyday atleast irrigating deep 20 cm soil gives best results. Give mulch for soil if climate is too hot outside.These plants don't like over irrigation.Over watering, stagnation leads several viral/fungal diseases. Water requirement is about half litre per plant during initial stage and about 2 litres per plant per day during full grown stage. Inter-crops: Marigold, sunflower attract pollinators and deters bugs and beetles. Corn, beetroot, carrot, cabbage, cauliflower, potato. 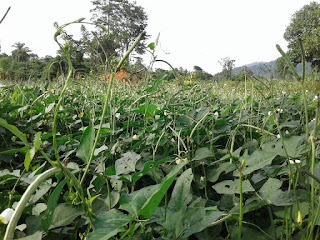 Harvest: Average yield, 2-3 tons of green pods or 0.5-0.6 ton grains harvest per acre. *Pinch the tendrills to encourage braching and make plant bushier before flower setting in. 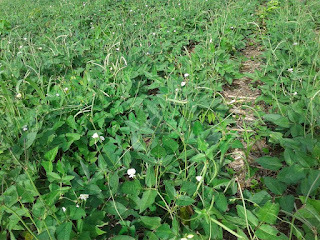 It also increase flowering results high harvest. *sowing the seed should be 2-3cm deep. *Some farmers normally mix Cowpea grains with ash before sowing them to reduce the aphid growth. This is the cheapest method to control the aphid growth. Care should be taken that the seeds are mixed with at least 5 % of ash before sowing them. *Install light traps one for every half acre from 6-10pm to overcome moths laying eggs and remove traps before flowers start to appear. *Spray diluted Neem oil or Tobacco decoction for Aphids & Mealybugs.